We’ve got some news for coffee lovers, pinball pros, and art explorers alike: Pablo properties will open a new coffee and pinball lounge in Artisan Forge Studios (1106 Mondovi Road, Eau Claire) in mid-February. 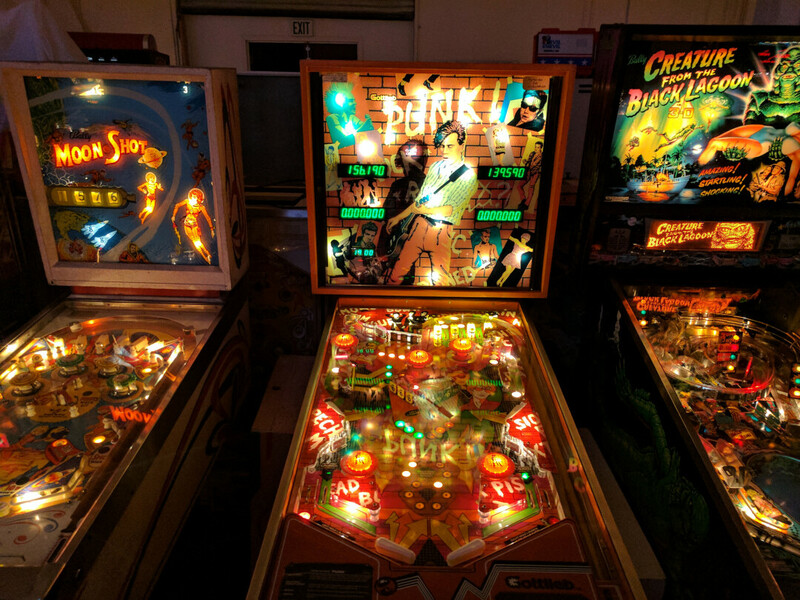 The venue, appropriately named Skill Shot, will offer coffee drinks, tea, craft beer, wine, and food to enjoy while plunking away on a selection of pinball machines. Quieter areas will be available in the modern site for meetings, quiet study sessions, or chill time. “Skill shot is a really fun space,” said Kent Buell, Pablo Properties’ food and beverage director. With state-of-the-art coffee brewing equipment and six pinball machines – which is enough to host pinball tournaments, Buell noted – Skill Shot is poised to attract people of all sorts. “It is a busy area and a growing area, so we’re excited to serve the greater community who wants an experience beyond a fast cup of coffee.” Skill Shot will offer quick food such as parfaits, sandwiches, grain bowls, and wraps – locally sourced where possible. The coffee is sustainably sourced from Tiny Footprint Roasting, with nitro on tap. The venue will also be equipped to handle some catering for Artisan Forge. Skill Shot and Artisan Forge will work together to build an even more vibrant community of visitors to the area, according to Artisan Forge founder Greg Johnson. “I am most excited to see a café full of people who have made Artisan Forge Studios a destination as a result of Skill Shot and the amazingly talented individuals of the Artisan Forge community,” he said. After the opening in February, Skill Shot’s hours will be Monday-Friday 7am-7pm and Saturday 8am-2pm.